Another day, another set of LTE networks. That's how the old saying goes, right? Eh, it's something like that, and when we're talking about the mobile world, I'd say that's pretty damn accurate. 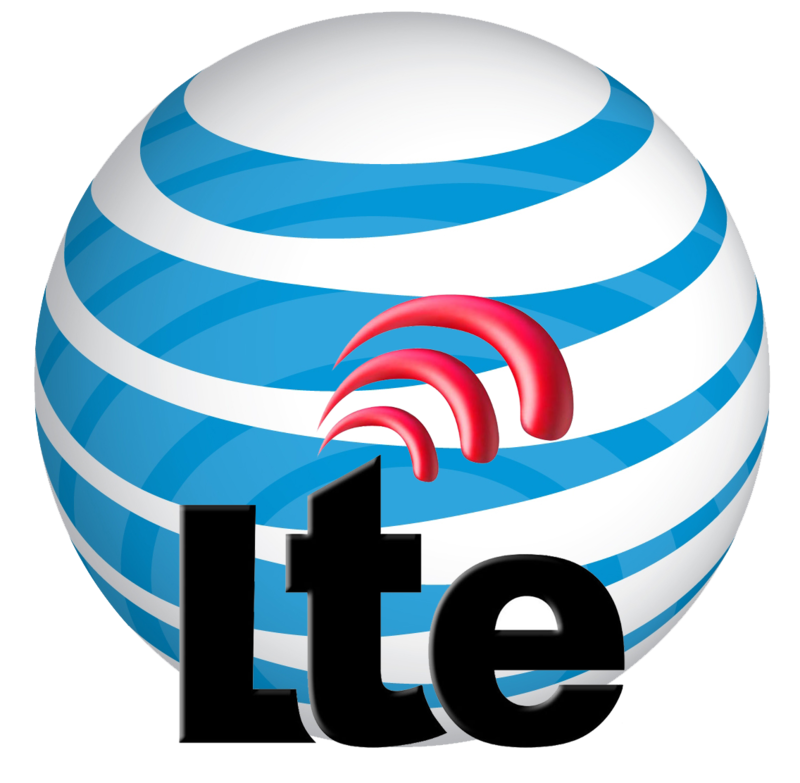 Just five days ago, AT&T announced a handful of LTE Market updates and expansions - not to be outdone by Verizon's twofer this month, though, Big Blue has just upped the ante with another set of activations. ...and a few more expansions, too. The LTE network should be live in all those areas today, so go outside and use it to celebrate.